A loan of $1,800 helped to purchase a water filtration system to provide clean drinking water for its students. Greetings from Uganda! This is Sheikh Musa. 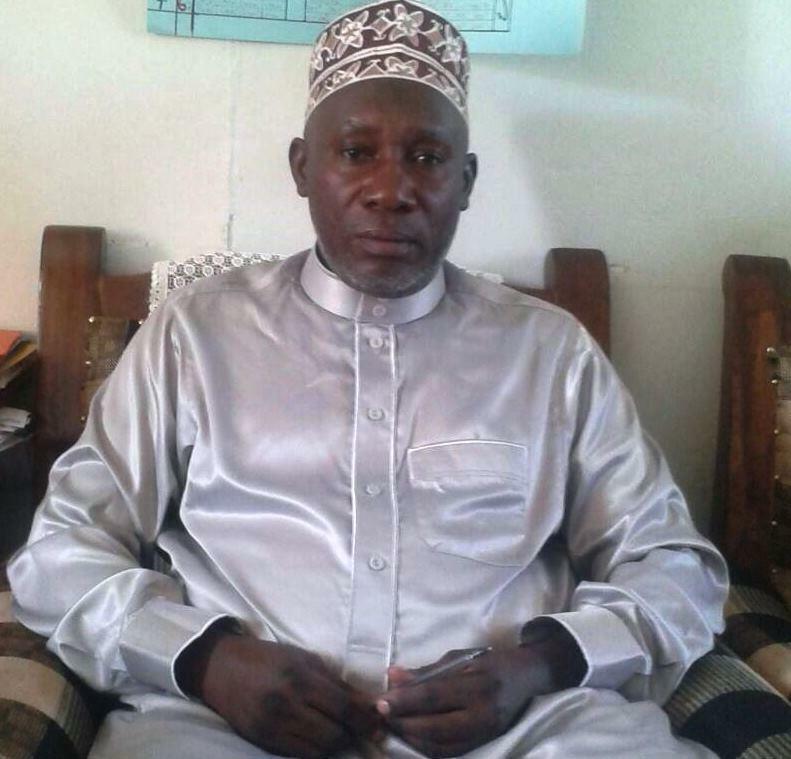 He is the Head Teacher of Hamdan Girls School, a girls school in the Urban area of Mbale with 700 students. Hamdan Girls School has requested a loan to cover the cost of installing and maintaining a UV water filtration system to provide clean drinking water for its students. The school does not currently have access to consistent clean drinking water and therefore has to spend a considerable portion of its budget on firewood, which is used to boil water for the children. Installing a water filtration system will therefore save the school money in the long-term as the cost of firewood will be reduced. The loan will enable the school to purchase a UV water treatment system with a 1000 litre tank, which will be big enough to store clean drinking water for the students every day. Hamdan Girls School will repay their loan from their school fees, which they collect each term. Sheikh Musa ultimately hopes that having access to safe drinking water will improve his student’s concentration and attendance by reducing the number of children that fall sick from water-borne diseases as well as increase the number of students coming to the school. It gives students and staff safe drinking water.